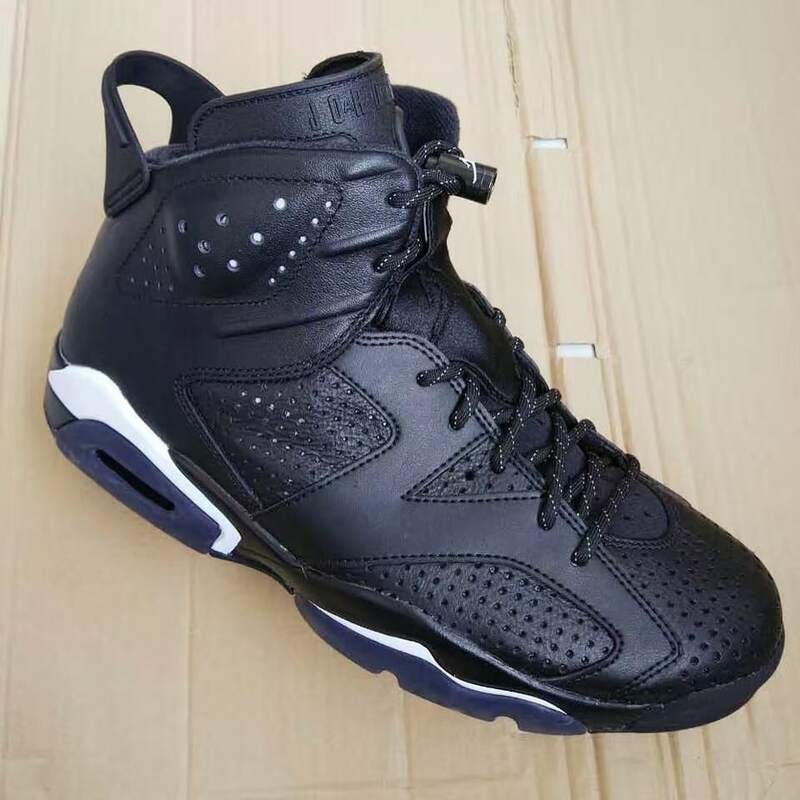 Jordan Brand will be adding to their large Holiday 2016 lineup with the release of the Air Jordan 6 “Black Cat” which features a black, grey and white color scheme. 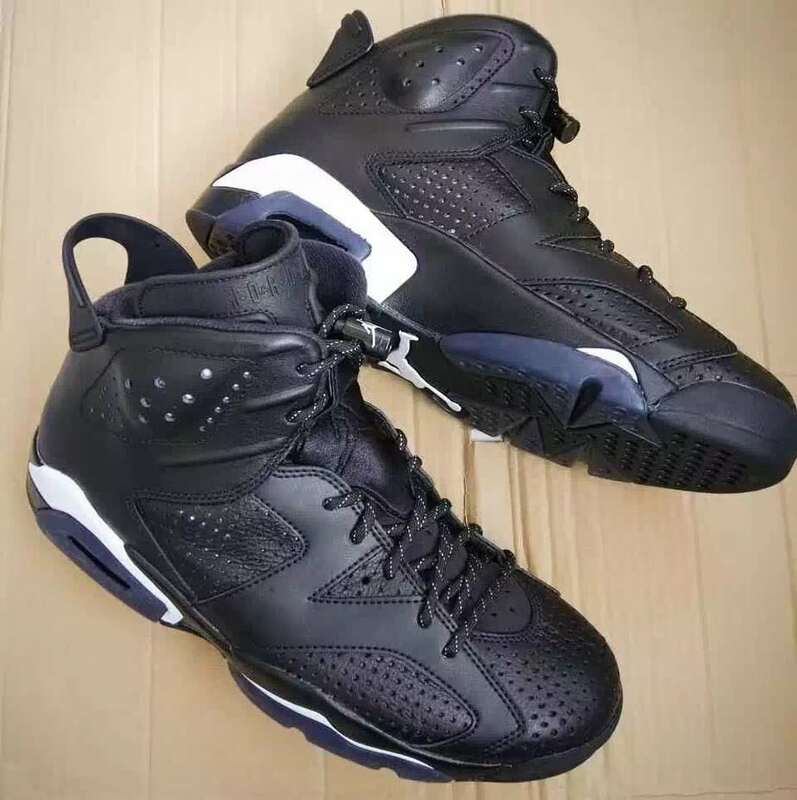 Jordan Brand will be releasing a special edition Air Jordan 6 “Black Cat” as part of this year’s stacked Holiday lineup. 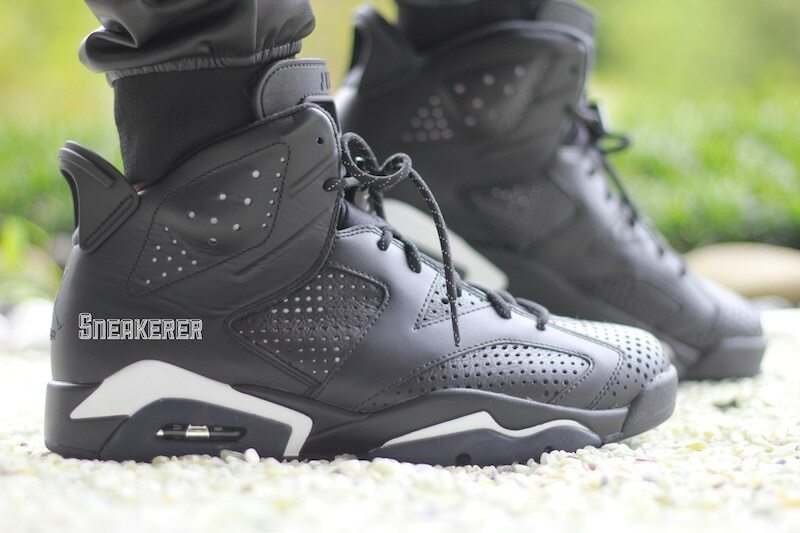 The news was revealed via Balt Sneaker Show’s recent interview with The Shoe Game. 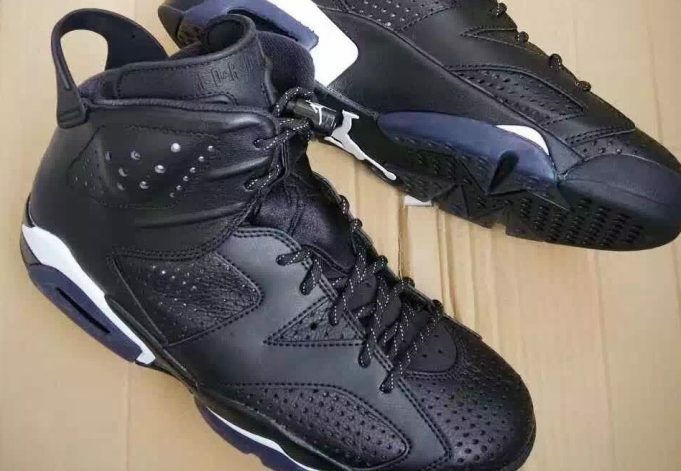 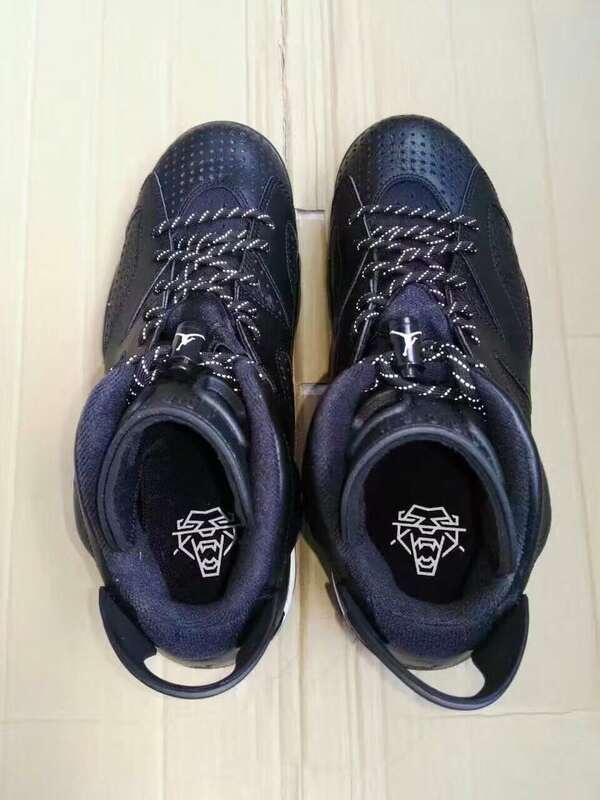 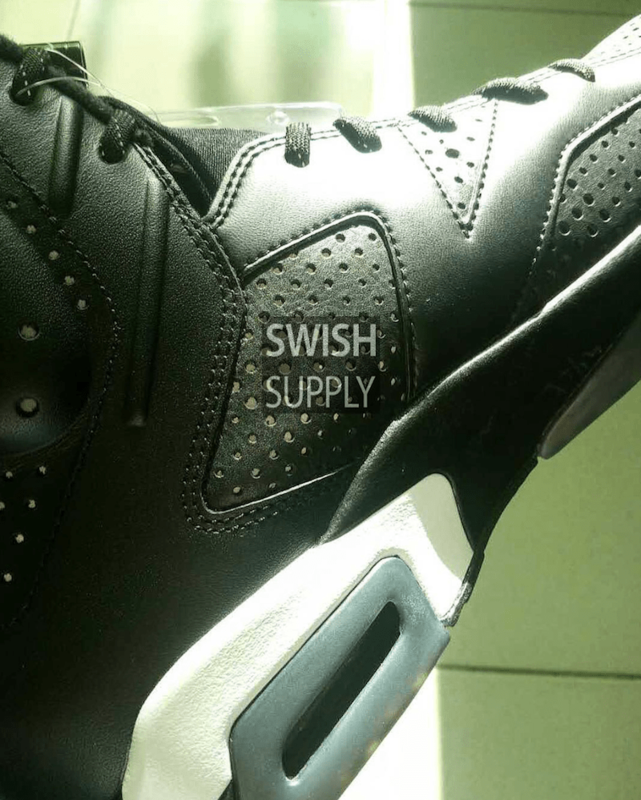 Based on early photos of the shoes, the Air Jordan 6 “Black Cat” 2016 looks to feature a full black upper with black laces and a white overlay on the midsole. 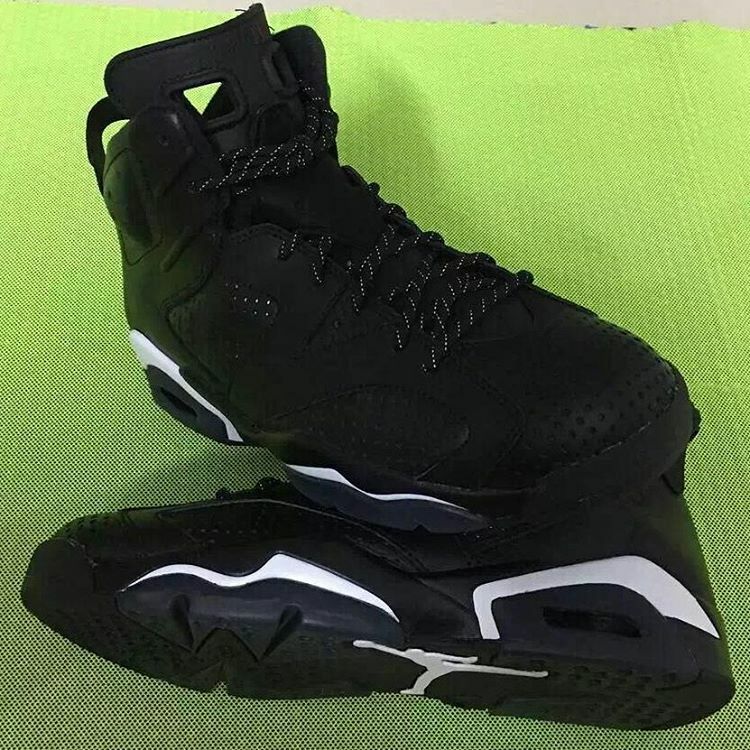 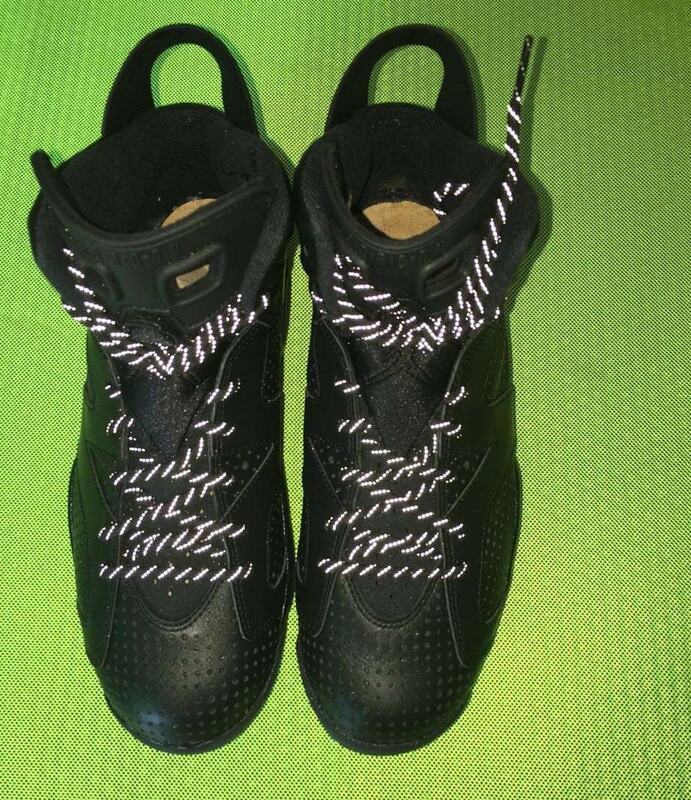 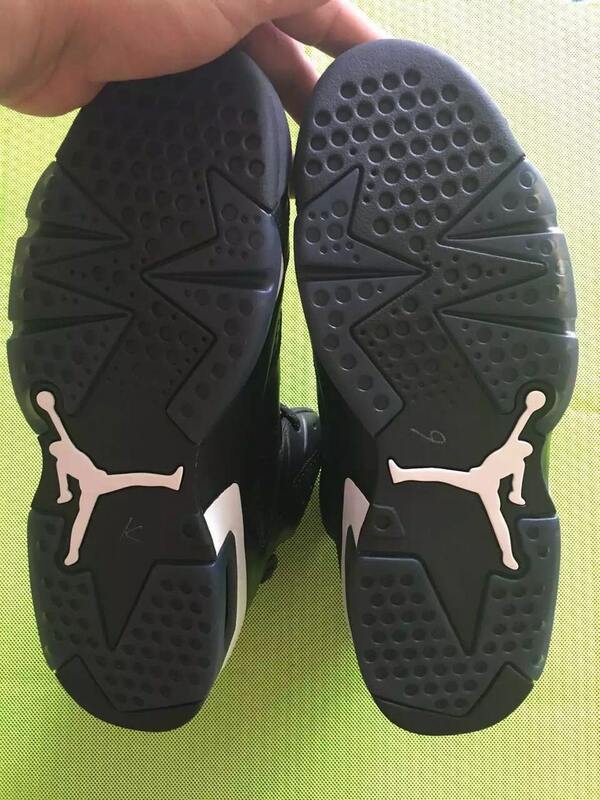 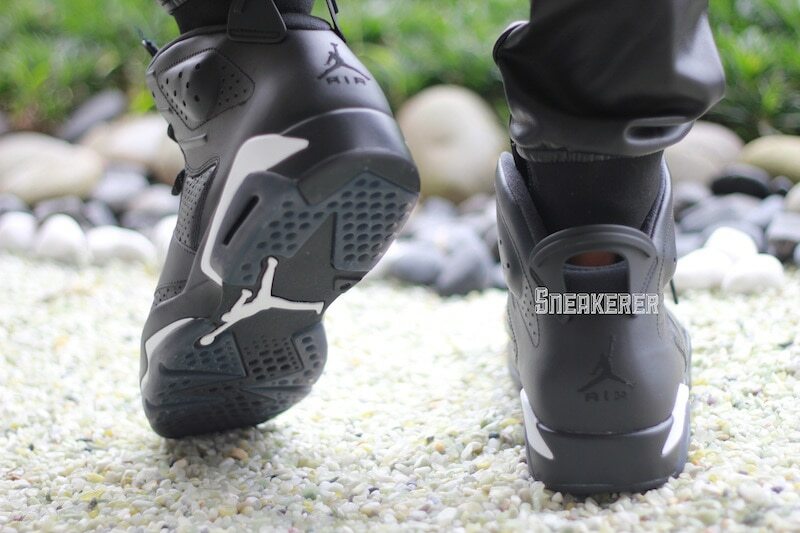 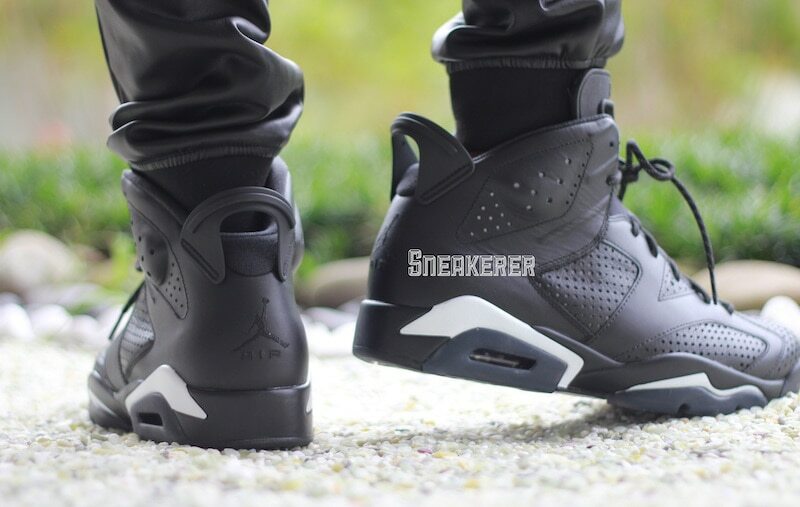 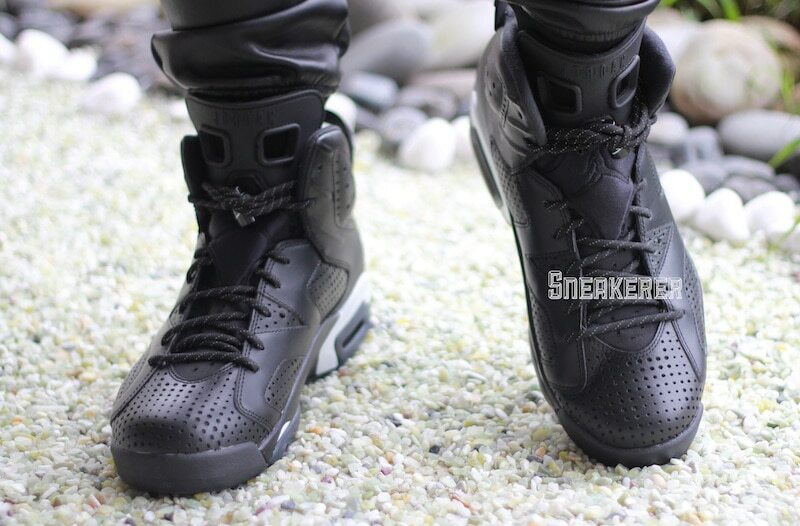 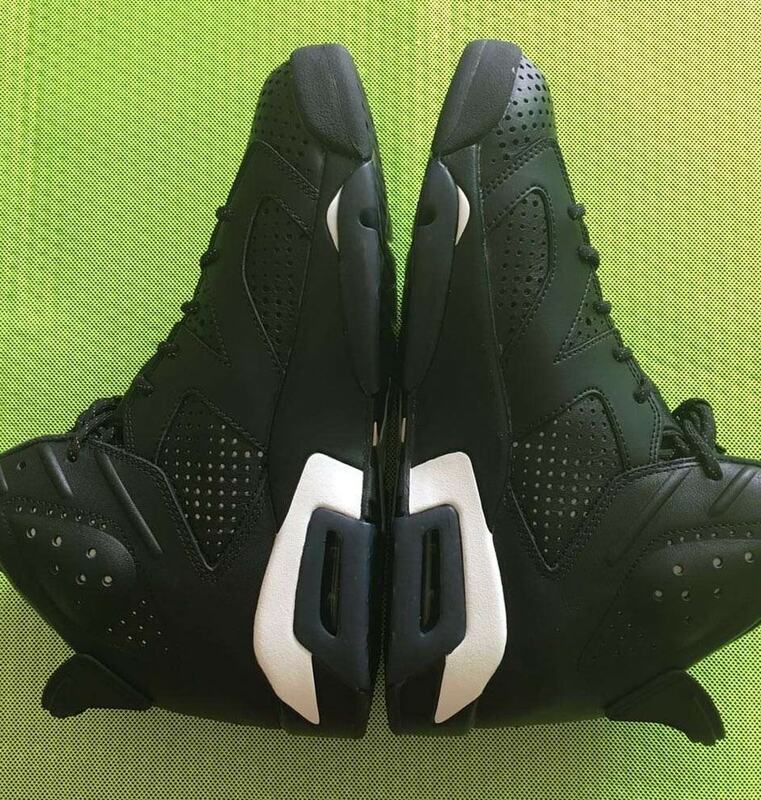 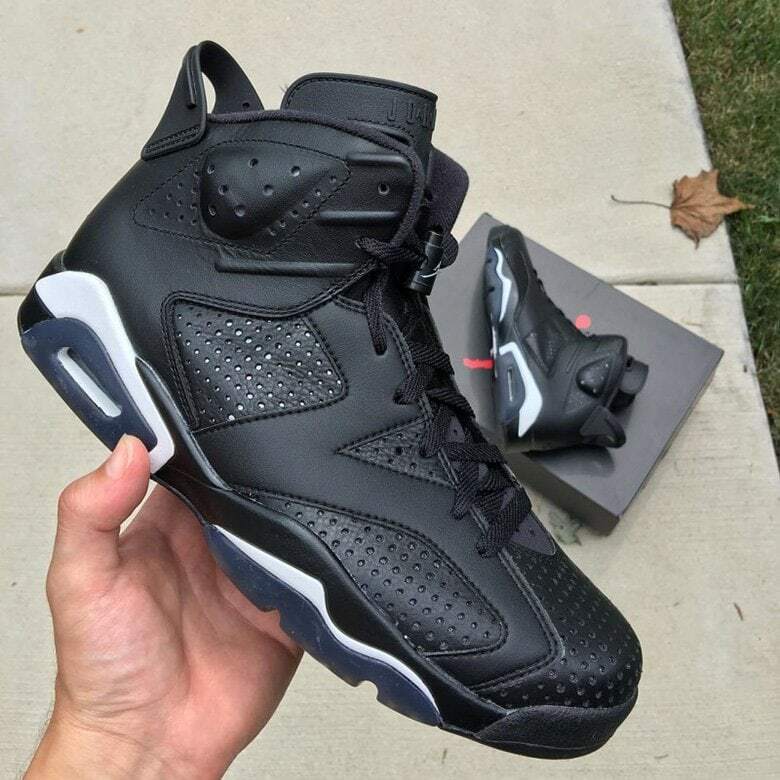 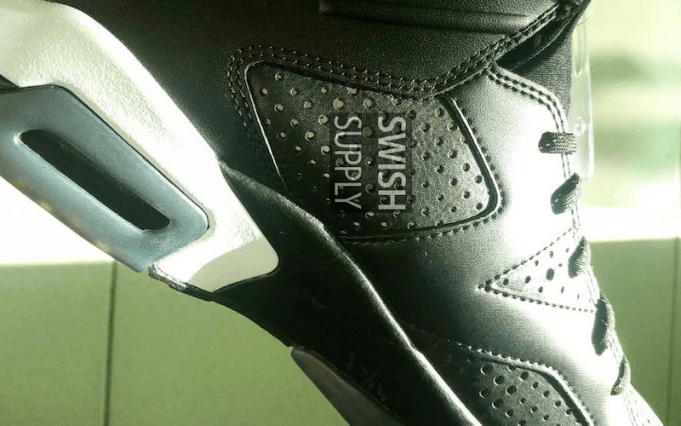 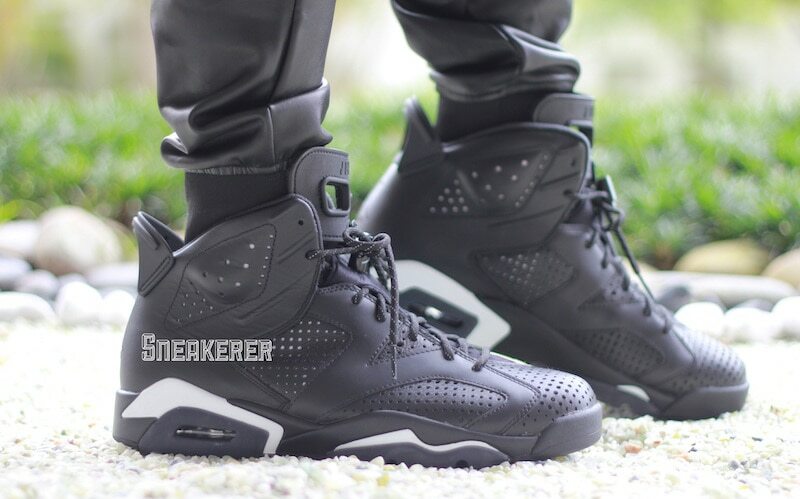 What are your thoughts on the upcoming Air Jordan 6 “Black Cat” based on these early photos? 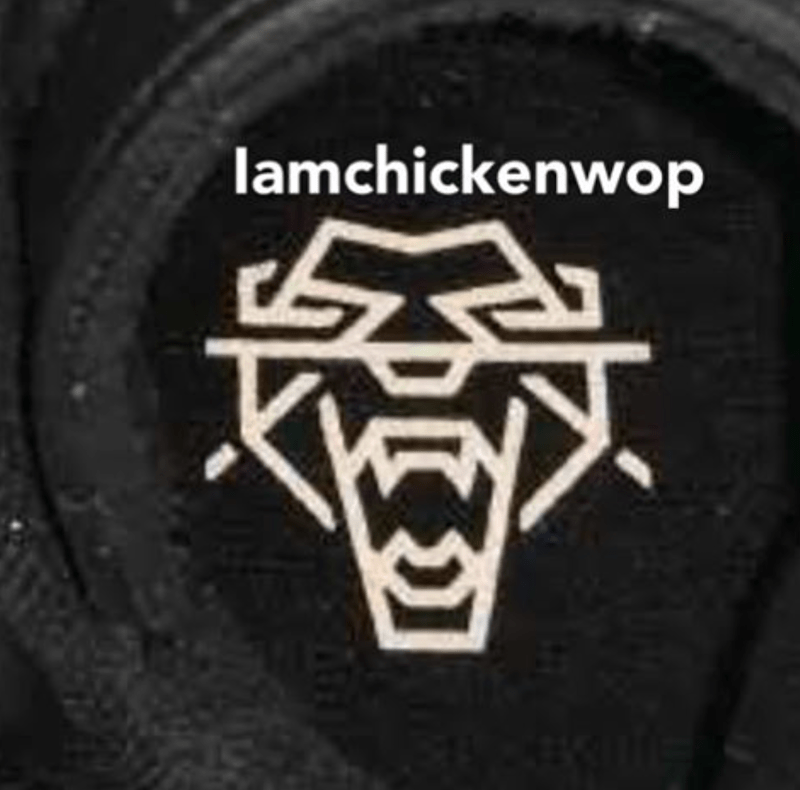 Be sure to let us know in the comments section below. 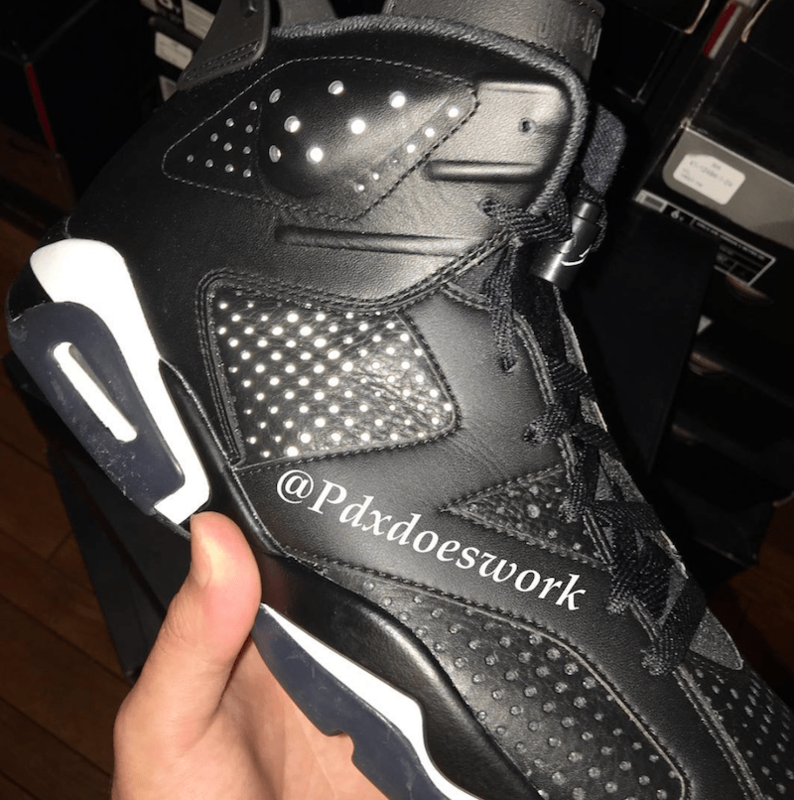 Continue reading to view official release information & more photos, and stay tuned with JustFreshKicks for more updates in the future. 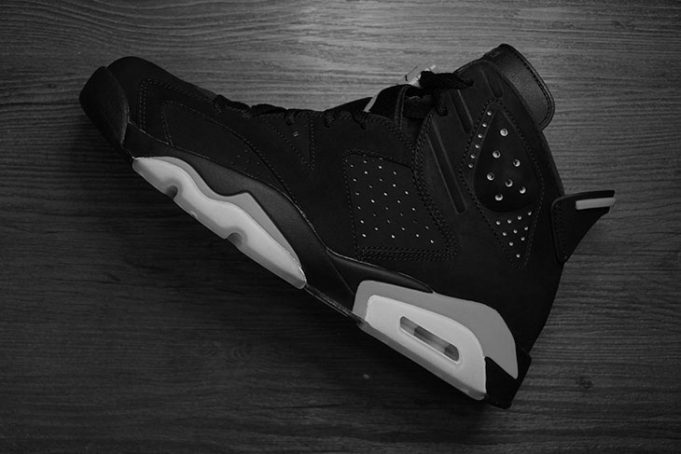 The Air Jordan 6 “Black Cat” is to release on December 31st, 2016 at select Jordan Brand retail stores & online. 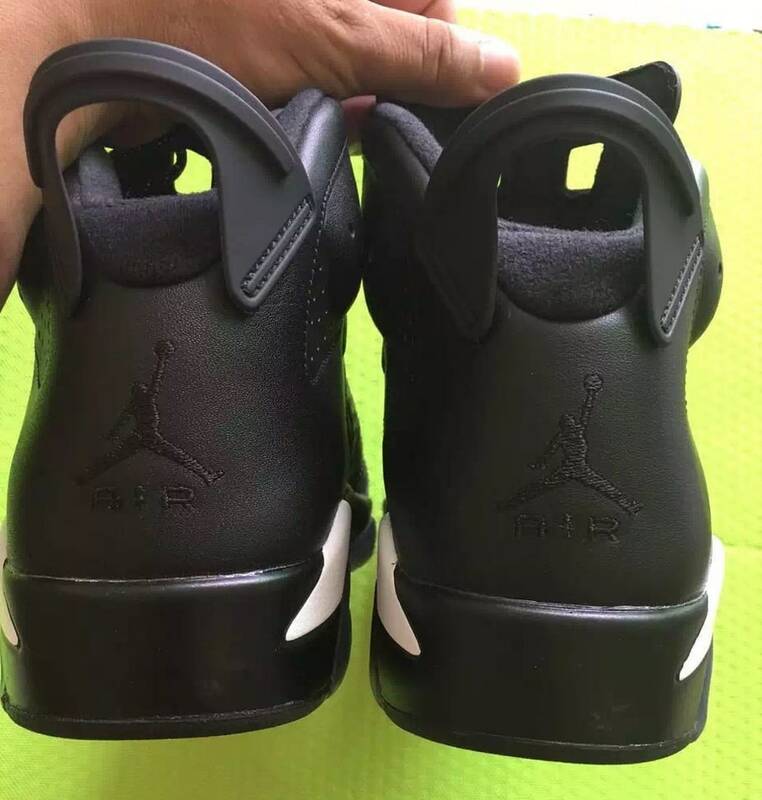 The retail price tag is set at $190 USD. 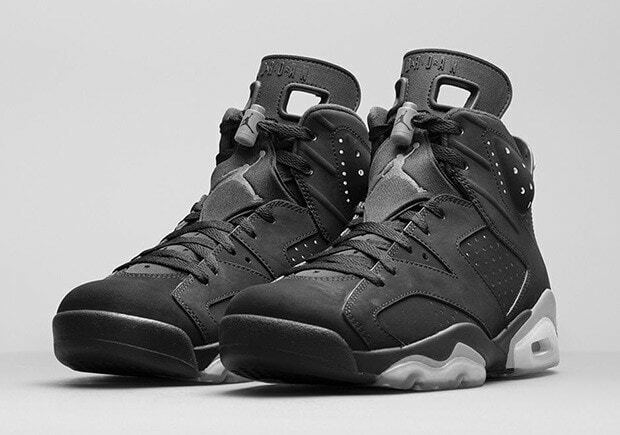 Stay tuned with us for release links.